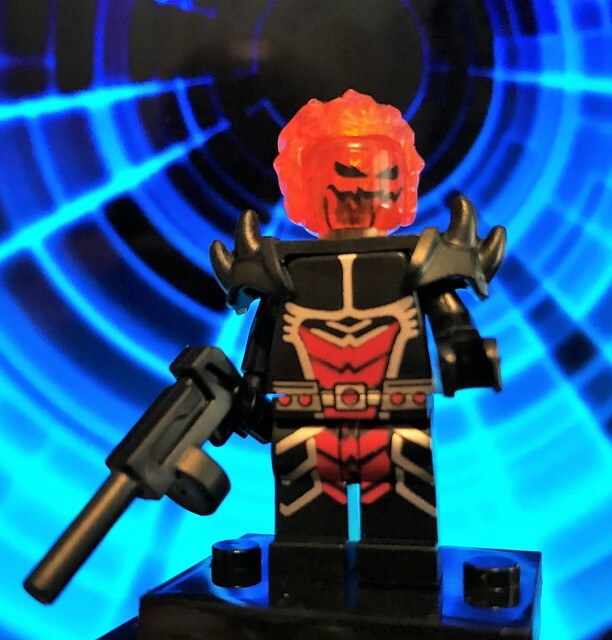 They go by different nicknames like FLEGO (fake LEGO) or BootLEGO, but no matter what you call them, they're a good way to get favorite characters in the LEGO minifig scale that you might not otherwise be able to get. I've seen blogging buddies post about them over the years and have even spotted some at local conventions. Something about them always looked off to me, a lot of them seemed extra shiny. So I held off on getting any for myself until now. 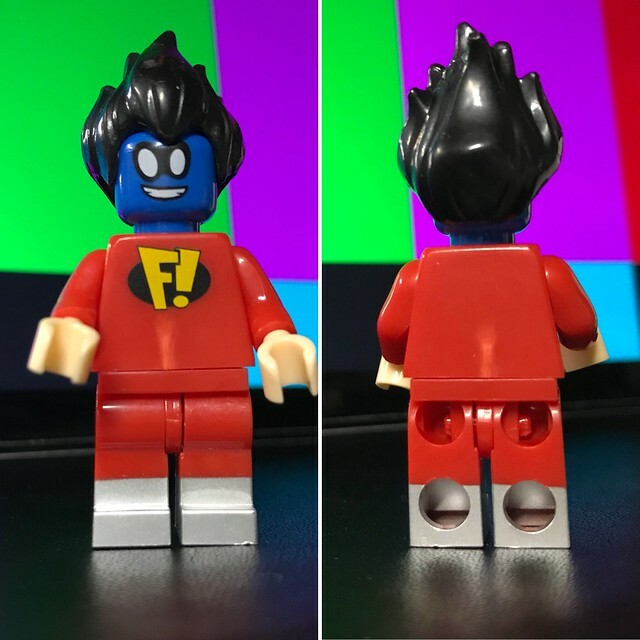 A couple weeks ago Bubbashelby posted a Freakazoid minifig on Instagram and I had to have him. That white line above his waist on the front and back is not a trick of the light. These figures come polybagged and mostly disassembled. I somehow ended up trying to put the waist piece into the torso the wrong way and it warped the plastic causing that little line. I'll probably get a replacement since the figs I got were only $2 each! I also need to get a pair of white hands to make him more accurate since these are more Caucasian skin color. Since the figures were so cheap, I decided to find a few more. I found these all from eBay seller Susan-Chan89 and spent a good 10 minutes looking through all their auctions because they have so many minifigs available! You can try to get a bargain by bidding on auctions but with a $2 buy it now price, I don't think you can go wrong. I have no idea who this dude is or why he's toting a tommy gun. He kinda reminds me of Dormammu from Doctor Strange comics. The main reason I picked him up is for the fiery translucent pumpkin head. I shot him at an up angle so you can't really see just how big the flame effect is. I'm thinking I'll use the head at some point for a custom Headless Horseman. 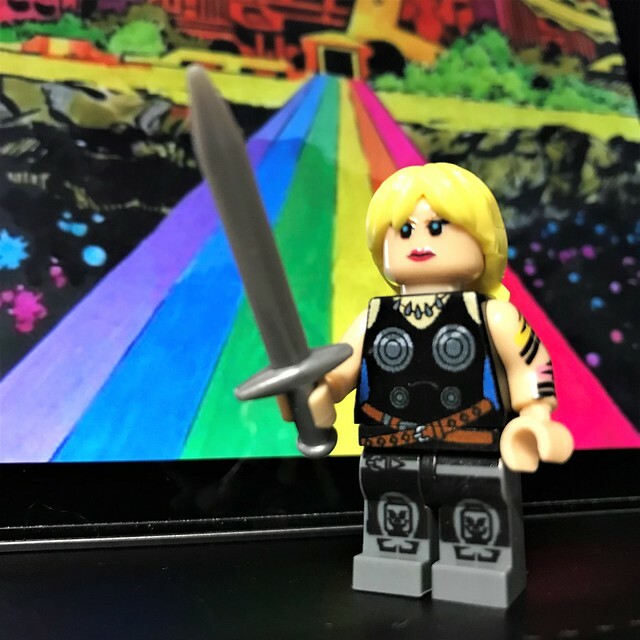 As much as I enjoyed Tessa Thompson's Valkyrie in Thor: Ragnarok, I was super happy to find this comic version of the character. For some reason, she has what look like tattoos on her arms. Not sure why the person making these went with that choice but like Freakazoid's gloves, they're easily replaced and I have to find a blue cape for her. Another thing that shocked me with some of these is that the torsos are printed on front and back which is something LEGO itself only started doing in recent years. 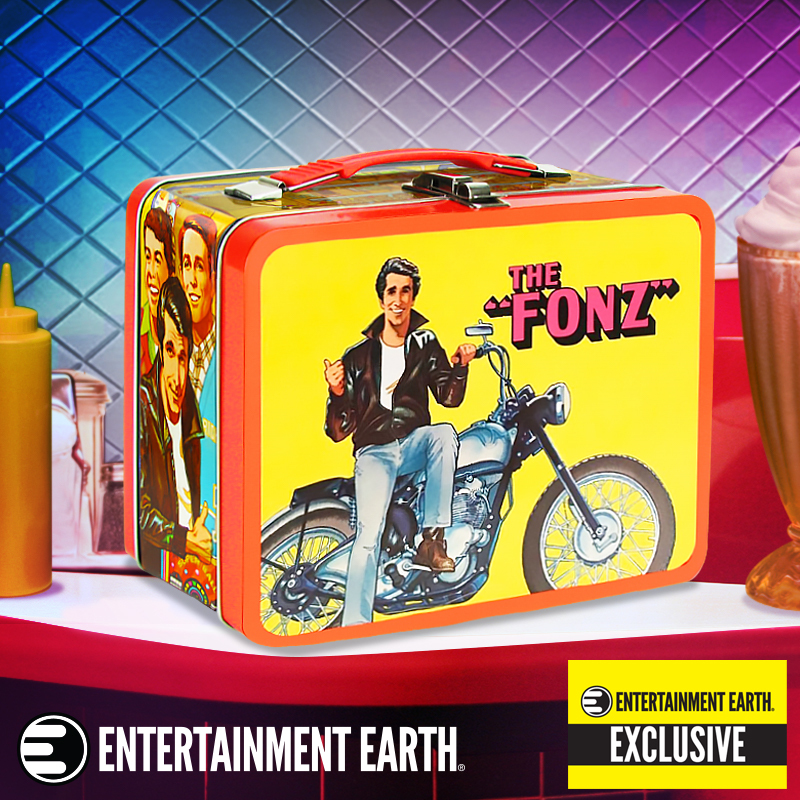 I wouldn't expect a knockoff product to put more than minimal effort into things. And just look at those cute little skull knee guards she has! Her hair looks odd from the front but she does have twin braids in the back. Granted, he looks a bit strange in LEGO form with the nub on top but he's pretty great. He also came with an alternate pumpkin head that I don't think looks quite right on this body. 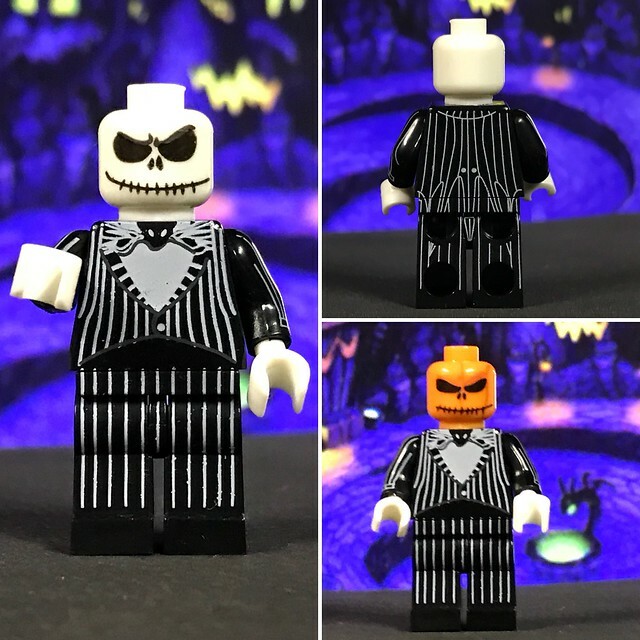 But now I've got a mini Jack Skellington to party with all my other spooky LEGO minifigs. 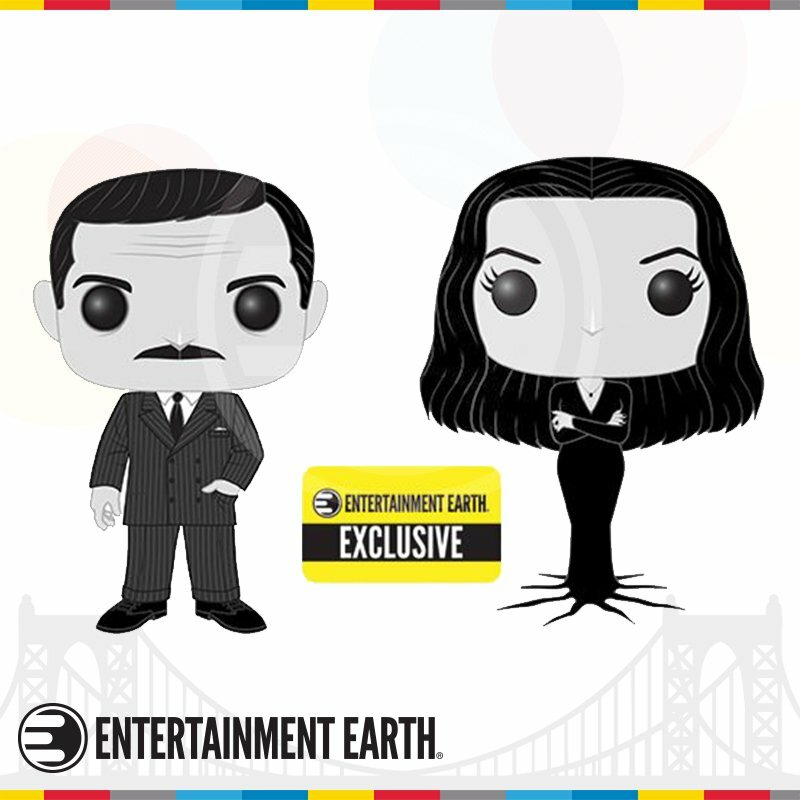 These figures are definitely worth the $2 (free shipping!). You can tell the plastic isn't the same quality as real LEGO but they'll look great with your other minifigs. They're soooo addictive too because out of nowhere they'll suddenly release a character you never thought would ever happen in minifig form (I just ordered an AzBats figure). Some crazy figures have been made (Amalgam comics Spider-Boy being one of my all time faves.) It's a crazy world you've jumped in to! Thankfully I don't check what's posted too often otherwise I'd run out of space!